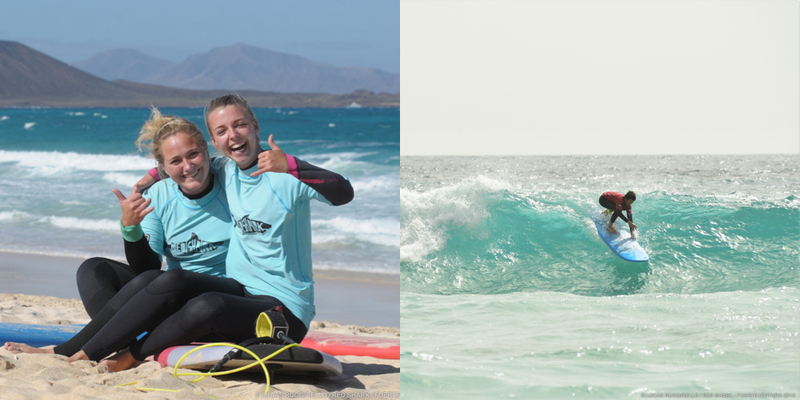 Surf deluxe courses for beginner & intermediate/advanced level in Corralejo. Are you tired of crowded lessons with too many surf students and no personal attention in the water? Fun, safe & efficient surf training in perfect conditions! Learn Surfing with our SURF DELUXE COURSE. We offer Semi-Private Surf lessons in small groups. If you are a beginner with no surfing experience, then this course is perfect for you. During our beginner surf course you will learn in a semi-private environment the basics of surfing in a fun and effective way. We will choose the perfect beach with small waves and sandy bottom environment to assure that you are learning in the safest environment. Have you done a previous surf course? Do you already know how to catch foam waves and you are now ready for real waves? Do you want to boost your surfing skills and level? Then this course is perfect for you! During our INTERMEDIATE & ADVANCED SURF DELUXE COURSE you will learn how to catch larger more powerful waves on rocky point breaks. All of our surfing courses can be customized to your level and experience. 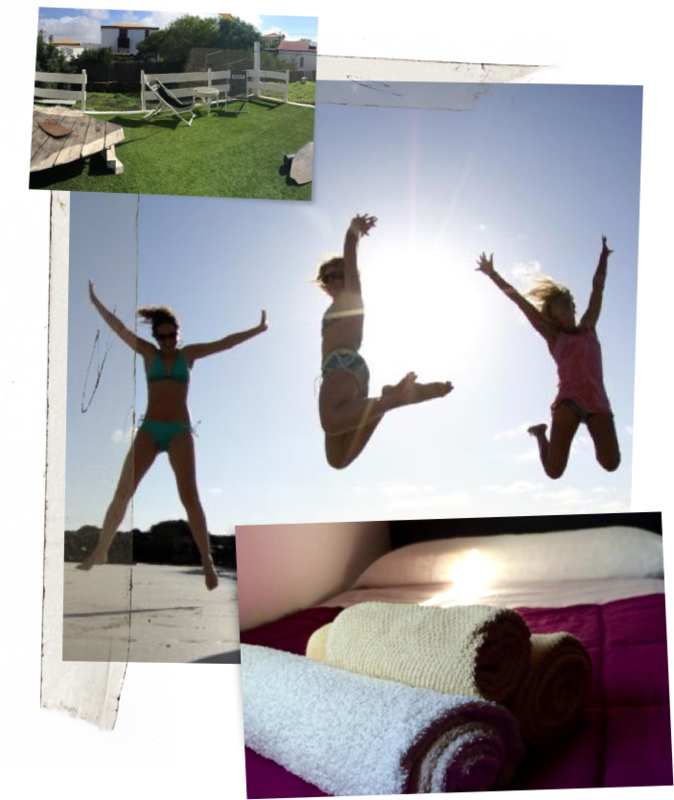 Surf Coaching, Surf Guide, Surf Safari... Let us know your needs and we will make it happen!